Who doesn’t love flowers? They smell nice, they look nice and they have an amazing ability to brighten even the gloomiest of days. 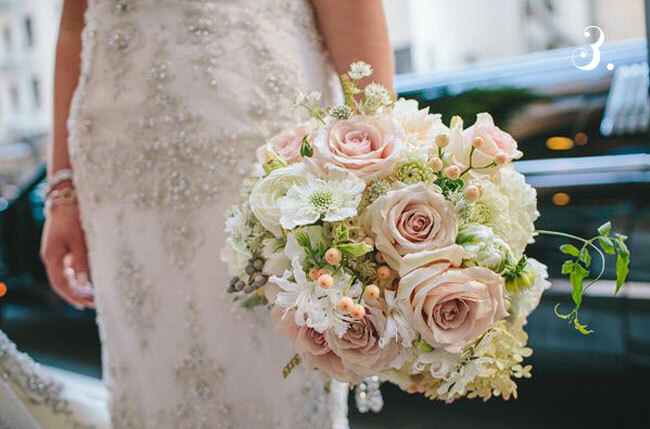 At Winifred Bean we're crazy for all things floral, the bridal bouquet being no exception. This week, we’re obsessing over these gorgeous Classic Bride bouquets - we think they’re the perfect pairing to Petals or Tulipe. And while we love a clean white bouquet as much as the next girl, we love a little flair. Think green succulents, unexpected purples, or loosely bunched bouquets for a natural, flowing floral look. Whatever your style, we hope these gorgeous images brighten your Wednesday a little (or a lot)...xo!